The Yamaha CZR & CXS-XLF passive series focus on high quality processing and optimized low frequencies. The name XLF stands for Extended Low Frequency, which means the bass will be clearer and more powerful. One of the CXS’s special features is the Cardioid mode: introduced on the Yamaha DXS12 MkII and DXS15 MkII models, the Cardioid mode is also adopted here in the CXS XLF series. With a subwoofer, it is common for the low frequencies to be omnidirectional so that the pressure around the subwoofer can be felt. Cardioid mode, on the other hand, focuses the sound forwards and therefore projects the sound outwards towards a crowd. The cabinet of the subwoofer is regarded as lightweight in its class. It is made of durable wood with a high-quality plastic coating. 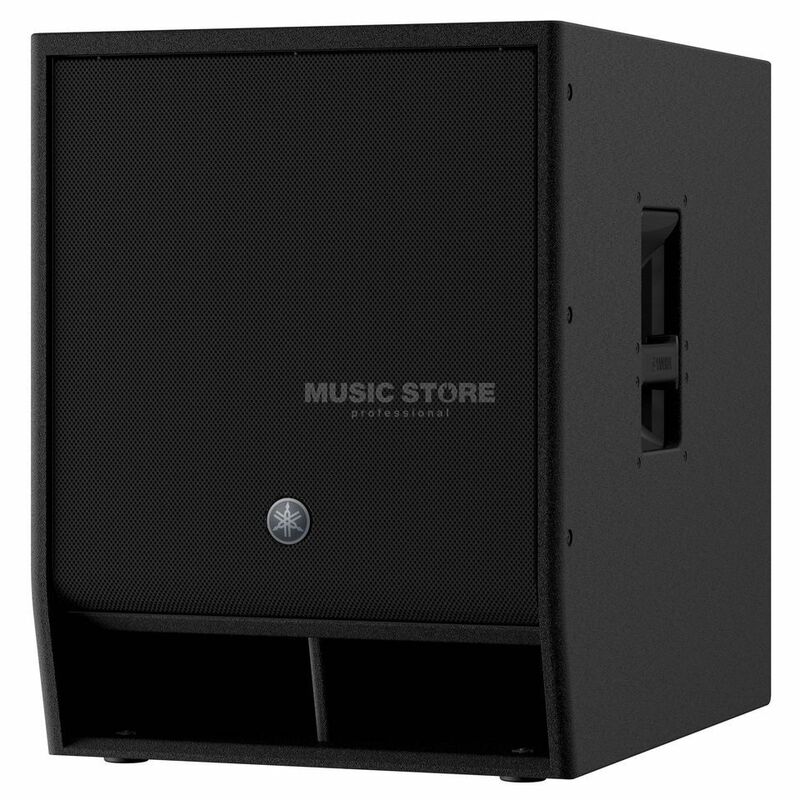 With the M20 flange, a speaker can be placed above the passive subwoofer using a stand.